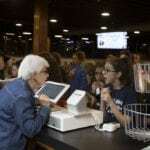 RIDGECREST, N.C.— LifeWay’s Ridgecrest Conference Center celebrated record attendance last year as approximately 70,000 guests visited the Blue Ridge Mountain retreat site. David and Judy Constance are Ridgecrest volunteers from Cleveland, Tennessee, who began serving at the conference center in 2011. During their first year, they assisted with landscaping around campus. They’ve returned every year since and have served in catering, housekeeping, laundry services, kitchen work, and have even assisted with a special assignment during a marriage retreat. This July, they’re working at the Nibble Nook, an on-campus ice cream shop and eatery. Food services—preparing food, baking, hosting, running registers and serving food. Hospitality and guest relations—greeting, driving trams and working in the retail shop. Facility maintenance—carpentry, painting, landscaping and other tasks based on trade skills such as stonework, electrical and HVAC. Last year, almost 340 volunteers served at Ridgecrest. That number includes Harold and Ruby Turner, who were first inspired to serve while on vacation at the conference center. Like the Constances, the Turners have served in many ways at Ridgecrest. This year, they’re acting as dorm parents for around 80 summer staffers, a role they also plan to assume this fall and winter for Ridgecrest interns. Last year, Harold retired from being a full-time pastor, and Ruby retired as an accountant. While retirement gives them more time to volunteer, their service at Ridgecrest began while they were both employed full-time. 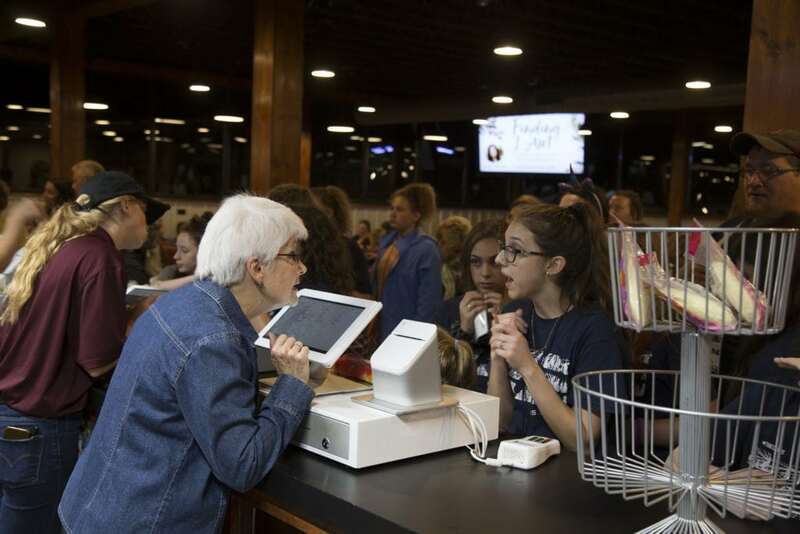 Fenske hopes to get more volunteers from all walks of life—from retirees to college students and teachers who can serve during breaks or time off for the summer.